There’s no better way to pack for a trip abroad, than to put together a list of the books you want to take with you! These books will help you feel like you’re hiking the Andes and experiencing the flavors of Central and South America. 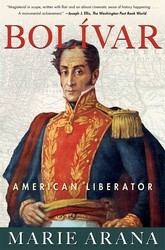 Colombia: I know this is one you were probably told to read in school (and just read the SparkNotes instead), but it’s definitely one to try again as an adult. The book focuses on the years of change and magic in the fictional town of Macondo, all through the eyes and history of the Buendía family. 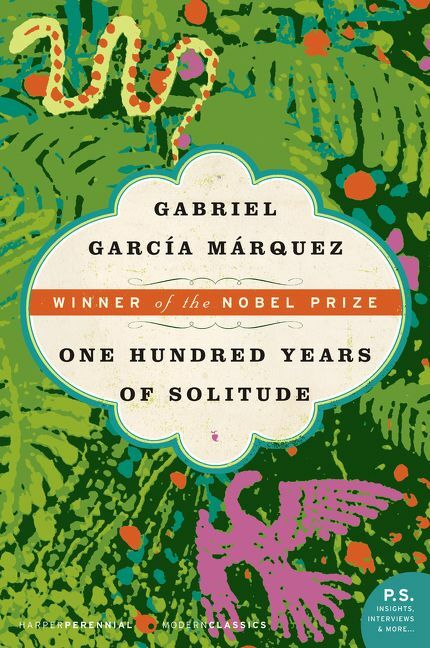 Gabriel García Márquez’s writing will captivate you even after his famous opening line. Peru and Bolivia: The Andes Mountains are no joke. This beautiful and mysterious mountain range has been the location of kingdoms, criminal hideaways, scientific studies, and more. 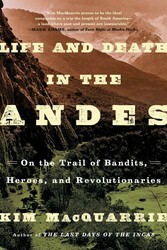 Life and Death in the Andes covers centuries of history hidden in these mountains by asking questions like: What makes cultures of the Andes different from others that surround them? 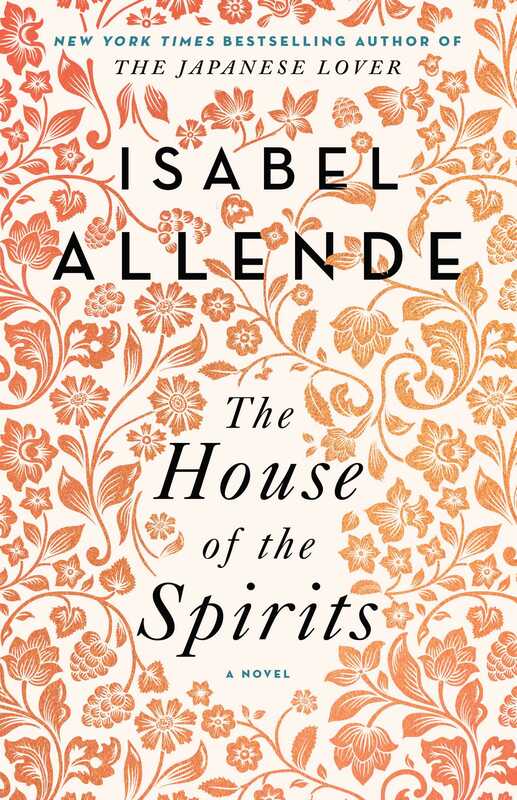 Chile: Isabel Allende is one of the most famous Latin American authors of our age, and The House of the Spirits is the novel that set her apart. In this book, the Trueba family fights and loves with fervor and learns to handle the consequences. 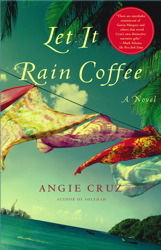 Like many other incredible Latino novels, there’s a little bit of mystical power and magic that envelops the story and influences each of the characters, adding depth and imagination. 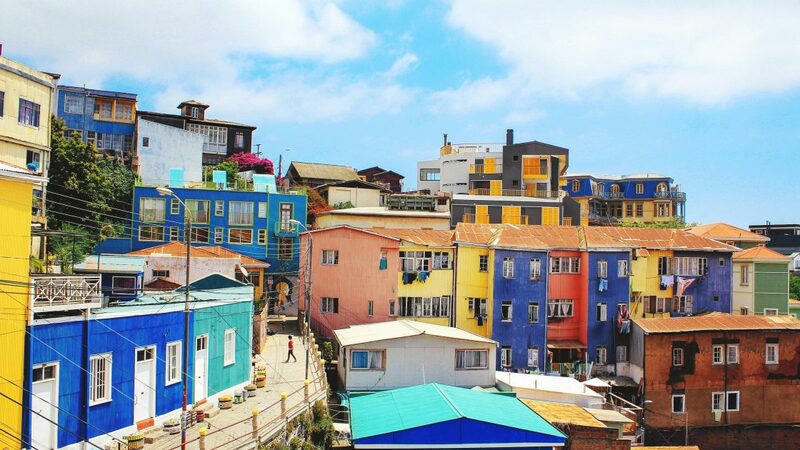 Chile: The Chilean diplomat and poet Pablo Neruda will steal your heart with the passion he infuses into his poems—this stuff can make your heart stop and start all over again. He covers love, beauty, lust, loss, and growth with just a few words. Definitely read the poems in Spanish, too, because even if you can’t understand them, you’ll know how he meant them to sound. Also, he was 19 years old when he wrote these. 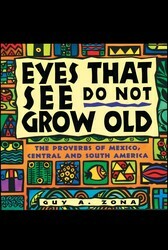 Central and South America: Guy Zona takes dogma and short wisdoms from different cultures and creates a beautiful guide to live by in Eyes That See Do Not Grow Old. Plus, learning different colloquial sayings and idioms can help you better understand and embrace the people of each culture. 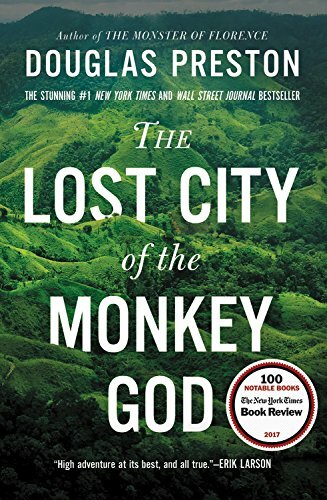 Honduras: This completely true adventure follows Douglas Preston, a journalist for The New Yorker and National Geographic, as he becomes enraptured with the mysterious Honduran legend of the White City or Lost City of the Monkey God and the people who have been hunting it down for centuries. As scientific technology develops, so does archaeology, and when a few scientists believe they have found what could be the city, Preston joins the exhibition to the undisturbed depths of the Honduran rainforest. Dominican Republic: Esperanza and her husband fled the Dominican Republic during the revolution to begin a new life in the dazzling adventure that is New York City. 10 years later, Esperanza has yet to see any dazzle. She and her family live in abysmal conditions in the city, struggling with bills they cannot pay and dreams that won’t come to fruition. But when her mother-in-law dies and her husband’s father comes to live with them, their lives change forever. 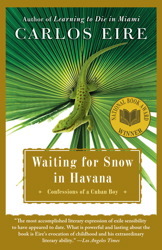 Cuba: Winner of the 2003 National Book Award for Nonfiction, Carlos Eire’s autobiography is both heartbreaking and glorious. He had a wonderful, privileged childhood until the age of 11 when he and 14,000 other children were airlifted out of Cuba during the revolution, leaving their families behind. Eire’s story is about growing up in Havana and the magical memories he still holds dear.